Atlas, the 2D RPG Roguelike survival sandbox with complex fighting strategy in endless randomly generated universe. Implementing real science and projected real world development in game. 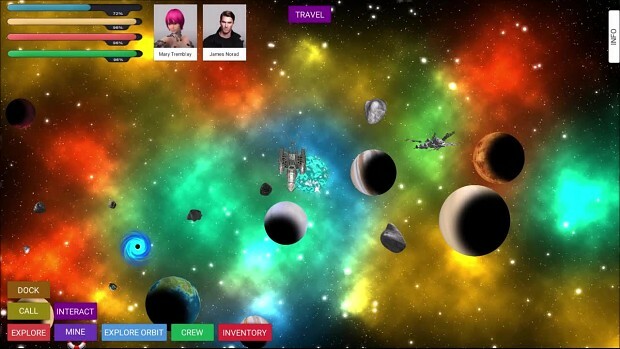 First in-game footage shows the random generation of star systems. This is early pre-alfa in-game footage, let us know what you guys think.